White Clams- Almejas Blancas, Mulinia S.P.P. . 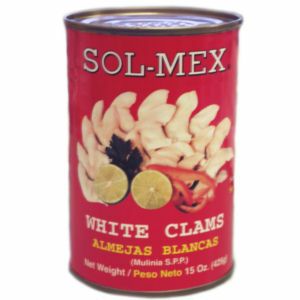 Ideal for cocktails, seafood mix , chowders, ceviches.